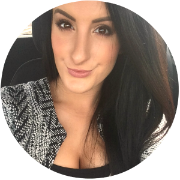 MAC are probably most famous for their eyeshadows, closely followed by their lipsticks. With such a huge, permanent selection of colours, finishes, textures and different forms of eyeshadow on offer, along with numerous limited edition collections being constantly released, there is always a new shade that I crave. Although it can become quite expensive, I love that MAC allow you to build up your own palette, customising your personal, makeup collection. These shadows are available as an individual pot (£12) or a pan refill (£10), that can easily slot into a palette, that you purchase separately. I have to say, the price of the palette has jumped up considerably, since I last bought one. 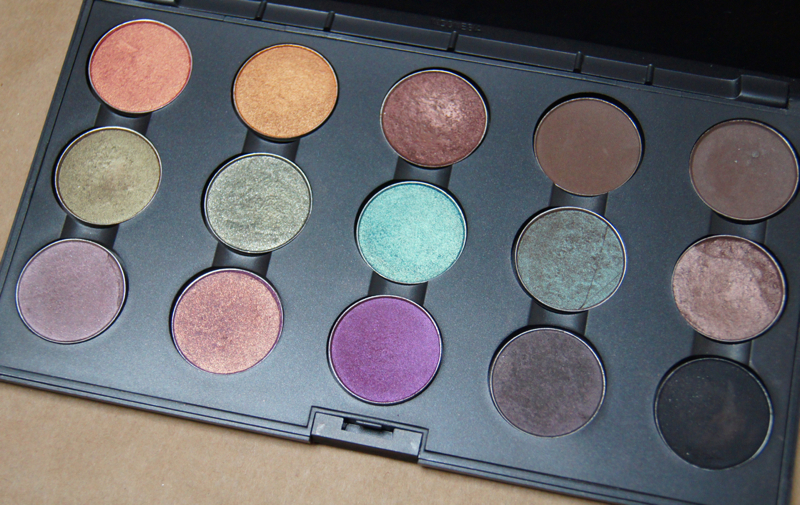 That means, if you fill a whole 15 eyeshadow palette, it will cost you a whopping £170.50, which is rather excessive! You can purchase smaller palettes of either two or four shadows, to kickstart your collection with your most favourite shades. This way of holding and storing your shadows is so convenient for both travelling and keeping your makeup in order. On a daily basis, I will usually turn to my beloved MAC eyeshadows, as I know they will never let me down, whatever look I'm after. 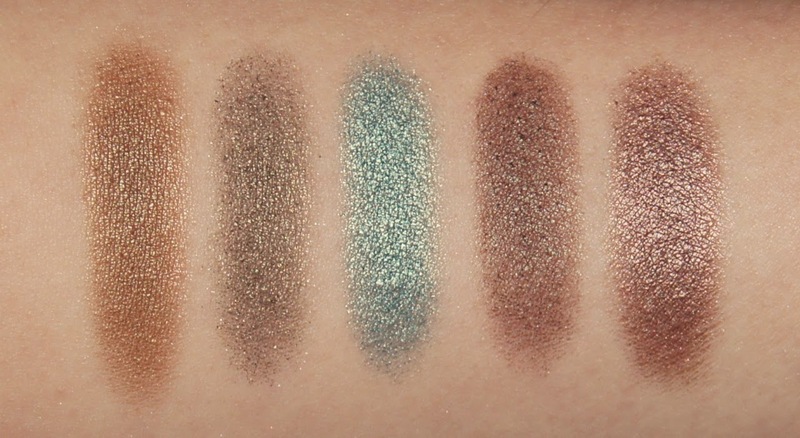 They have such high pigmentation and colour payoff is always really good, even when I neglect an eyeshadow primer. I never get any powder fallout under the eye, when I use these shadows and they wear really well, without fading, but that may be just the way I apply them (pack on the shadow, blend, build, blend and so on). 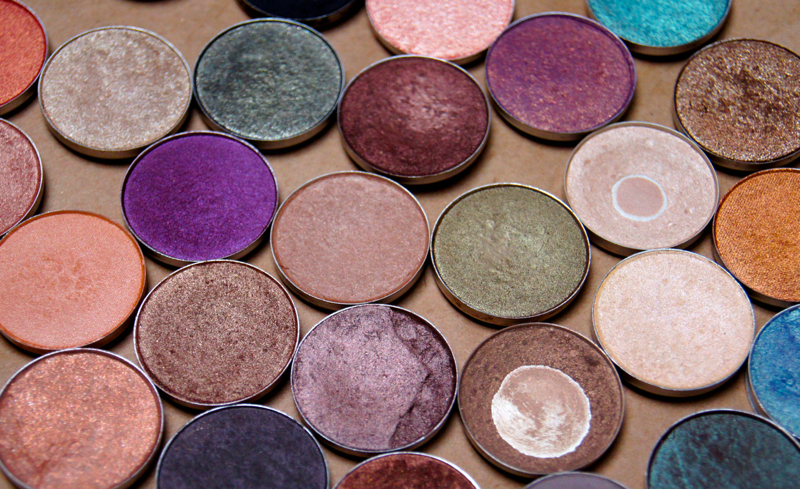 Not only do MAC have amazing pan eyeshadows, but they have a range of gorgeous, intense, loose pigments, creamy paintpots, paints and mineralize shadows, among others. Today though, I'm focusing on my main palettes. As you can see, I'm a sucker for a neutral eye, but I do dabble with some brights when I'm feeling adventurous, mostly on evenings out. 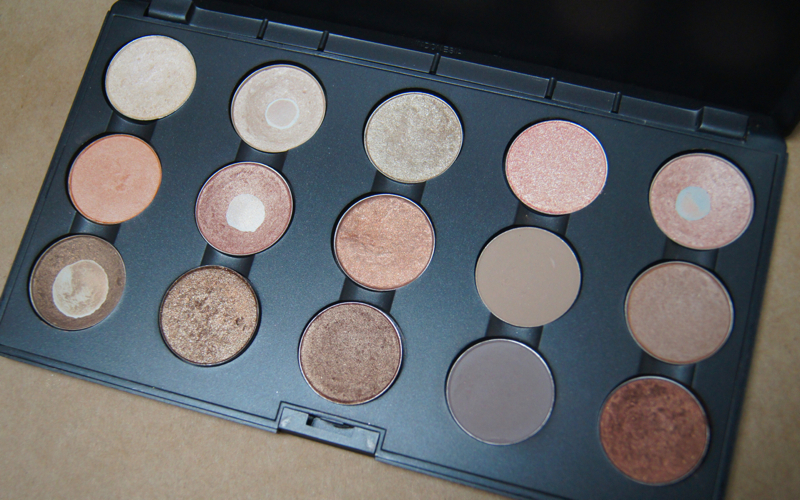 I only possess a small selection of matte shades from MAC, as I tend to use the matte shadows from my other palettes, such as my Urban Decay Naked 1 Palette. 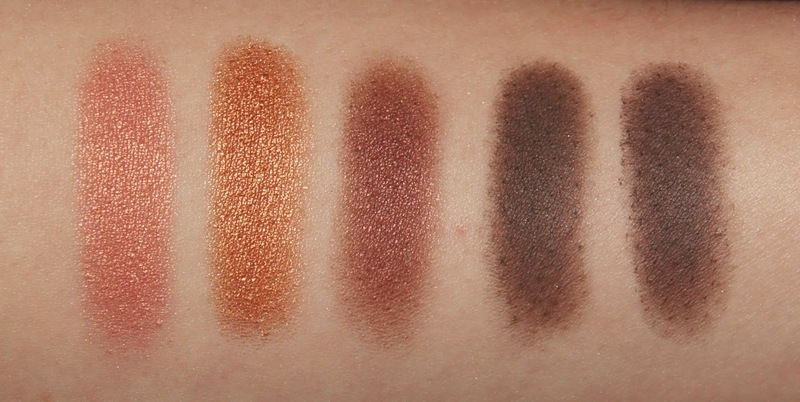 If I could only use one brand of eyeshadow for the rest of my life, though, it would have to be MAC. They are such high quality that the extortionate pricing is a little more bearable and I have only finished one shadow entirely ('Mystery'), because I use it everyday for my brows. Definitely great value for money, in my opinion! I do wish that the palettes themselves weren't quite so expensive, but I'd much rather buy one palette than pay more, each time I bought an individual eyeshadow. 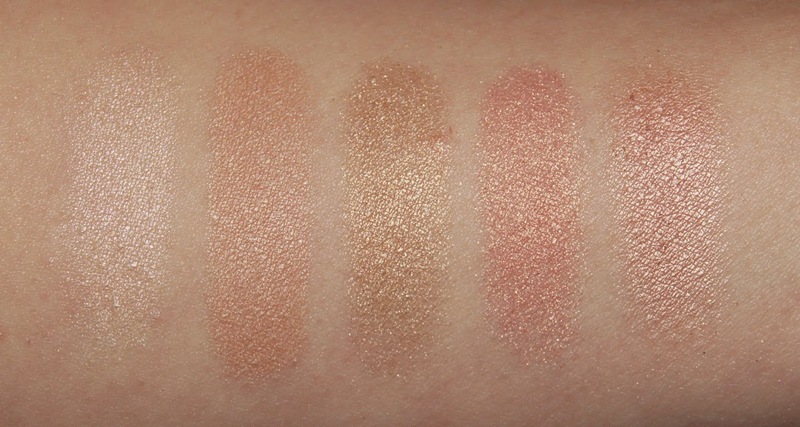 What do you think of MAC eyeshadows? What are your favourite shades?